← Here’s the Dirt…"Jonquils are Blooming"
Here’s the Dirt…Turquoise is a Hit..Now and Then! 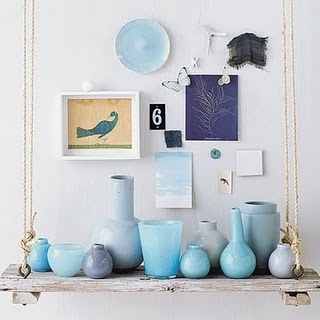 Turquoise is the hit color for 2010. It’s neat how popular colors come back in style. I photographed in Charleston, SC. The church was built in 1894. I guess they were true “trendsetters” even back then.